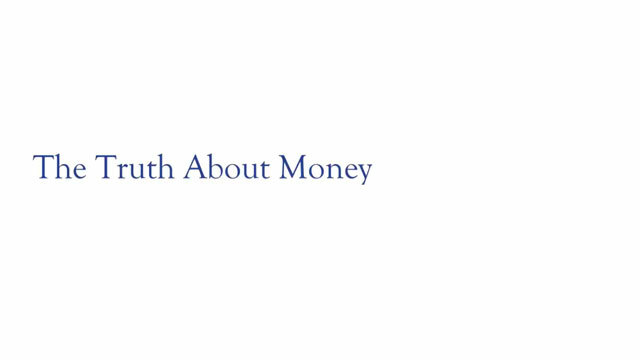 Press play and watch as Andrew explores some of the most important retirement topics: from understanding your income options to transferring your Final Salary pension. Retirement planning has become more complex since the introduction of Pension Freedoms; people at retirement age now have more options than ever before. Andrew explores the three main options. Some people retire successfully, others struggle to mould their income to their desired retirement lifestyle. 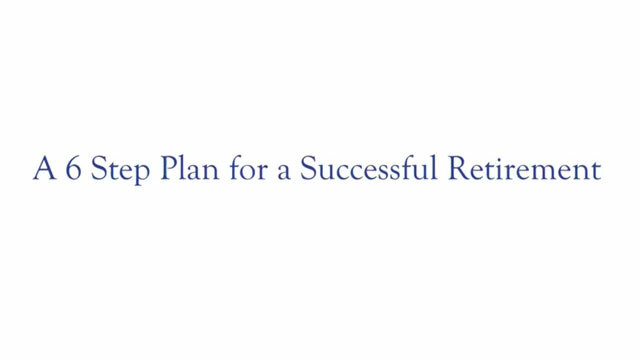 Andrew explains the retirement planning secrets of the successfully retired. 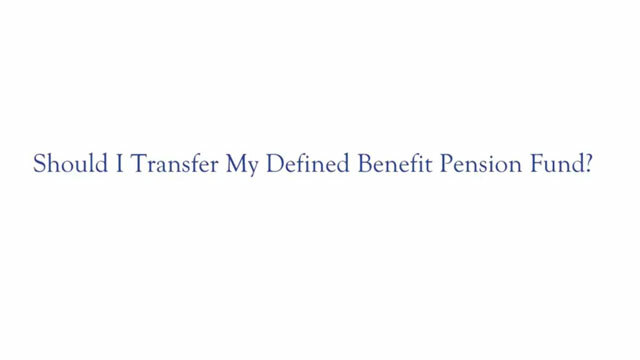 Should I Transfer My Defined Benefit Pension Fund? 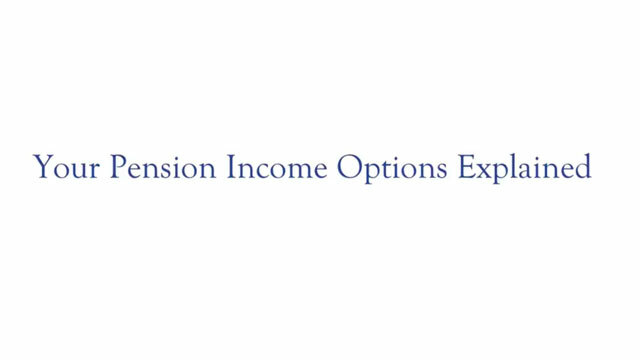 If you have a Final Salary (or Defined Benefit) pension, you may be thinking about transferring to a personal pension or SIPP. But is it the right choice for you? 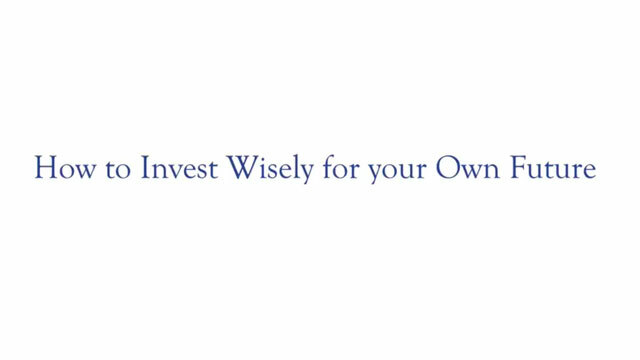 Investing wisely can be the difference between a comfortable or an uncomfortable retirement. The world of investing can seem baffling and complicated; Andrew explores a few basic principles to get you started. Successful retirement planning will depend upon your attitude to money. On the whole, we’ve developed an unhealthy relationship with money: we can worry about it, be intimidated by it and obsess about it. So, what is its purpose? 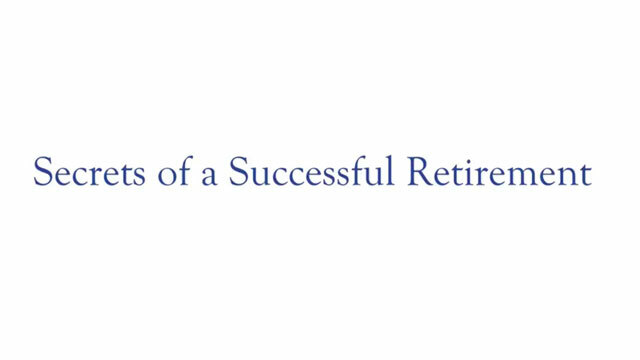 What does a successful retirement look like to you? Andrew explores the six steps you could be taking now to secure your ideal future retirement. Whenever you read or hear anything about investing, the term 'risk' won't be far away. 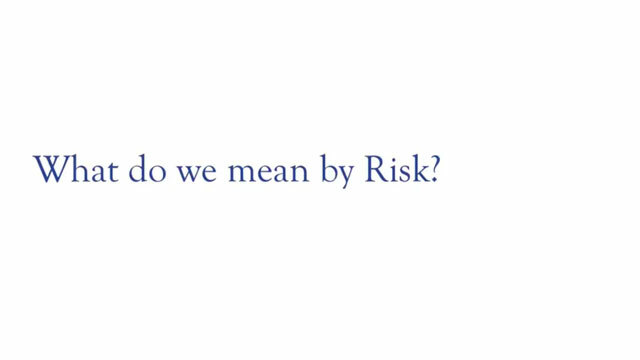 But what do financial professionals mean by risk? 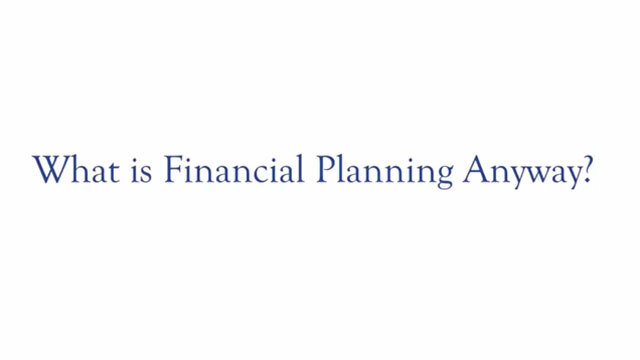 Andrew explores the key elements of financial planning and the reasons why is it an essential part of your retirement planning.